Post Malone has had one of the best years of any artist in a long time. 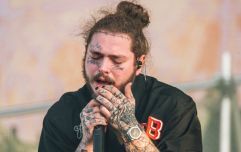 His fame has absolutely skyrocketed following the release of his second album beerbongs and bentleys, and his song 'rockstar' has been streamed over one billion times on Spotify. Yep. Over a billion. He is also one of the main events at Longitude this year, so Irish fans of the star have only a few more weeks to wait to see him. 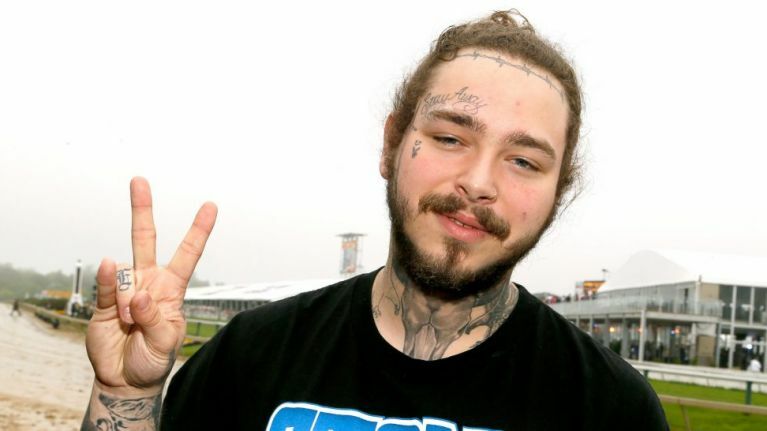 Backstage at a gig in LA, Irishman Darragh O'Rourke ended up backstage and chilling with Post Malone himself. As crazy as that story already is, it gets crazier. He then ended up singing iconic Irish trad song 'The Auld Triangle', with Malone knowing all of the words. Irishman Darragh O'Rourke is currently in America on a J1, and he originally showed up to the Post Malone concert in LA without a ticket. He then saw a staff wristband on the ground outside, and decided to chance his arm. “I took out my phone where I had this imaginary conversation about experiencing sound issues at the theatre. I was like ‘Ahh yeah. There’s an echo in the building’. I was just winging it. "After a while on my phone, I told the security guard that it was all sorted. I flashed the wristband, but she asked for my credentials, which I obviously didn’t have." O'Rourke also spoke very highly of Post Malone himself, saying: "You've no idea, he's the soundest guy ever. He even offered us tickets for Longitude, but we're still on the J1. We're thinking of changing flights!" So this proves three things to us: 1) You should always chance your arm. 2) Post Malone is a legend. 3) We can't wait to see him at Longitude.